Bolting Cloth. Hard Wire. Selvage. Weft Wire. 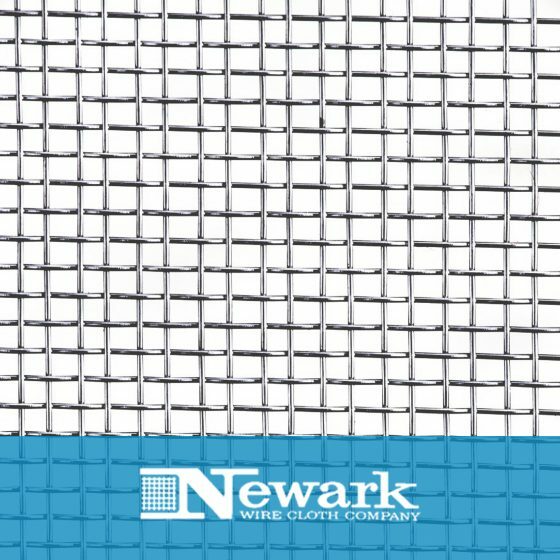 Wire mesh experts use these types of terms often when discussing wire cloth. Although these are dominant phrases within the industry, it can be tough to keep track of all the different products if you don’t deal with them everyday. Here, we put together a comprehensive guide of wire cloth terms. Now, the next time you plan on discussing or ordering wire cloth, you’ll know what “coarse mesh”, “fill wires” and “shutes” mean. And if not, you’ll have a place to reference it. Bolting Cloth – a group of industrial wire cloth specs of stainless steel or monel, with plain square mesh pattern. Wire diameter is lighter than Mill Grade. Typically high percentage of open area. Calendar – To pass wire cloth through a pair of rollers to reduce thickness or flatten intersections of wires and provide a smooth surface. Also called rolled. Count – Applies only to Mesh cloth – the number of openings per linear inch, measured from the center of any wire. Crimp – Indentation on wire to provide a locking surface for perpendicular wires. Reduces deformation of hole size and shape. 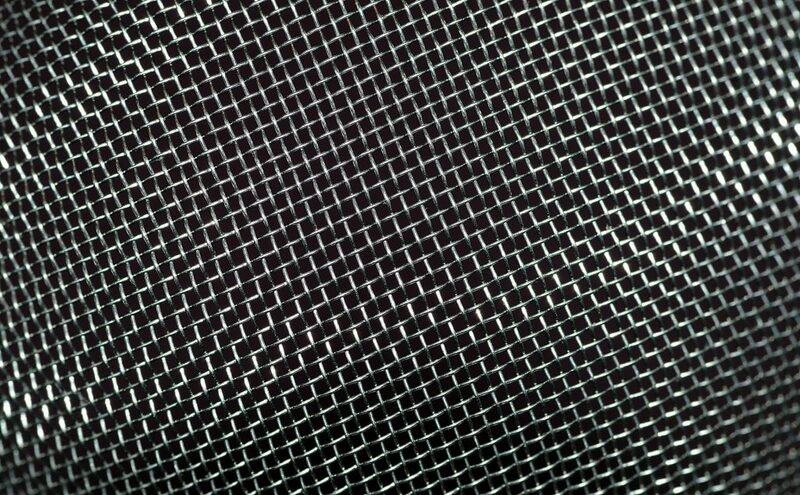 Filter Cloth – Wire cloth for filtration and straining. Usually an off-count with a different wire diameter in the warp than in the shute. The opening size is usually expressed in microns. Gauge – The wire diameter. In the wire industry, ‘gauge’ is not synonymous with the various gauge numbers assigned arbitrarily by certain authorities. Hard Wire – Wire drawn to a smaller size after annealing. Market Grade Wire Cloth – a group of industrial wire cloth specifications selected for general purpose work. These range from a 2×2 mesh / .063 wire / .437 opening to a 635×635 mesh / .0008 wire. 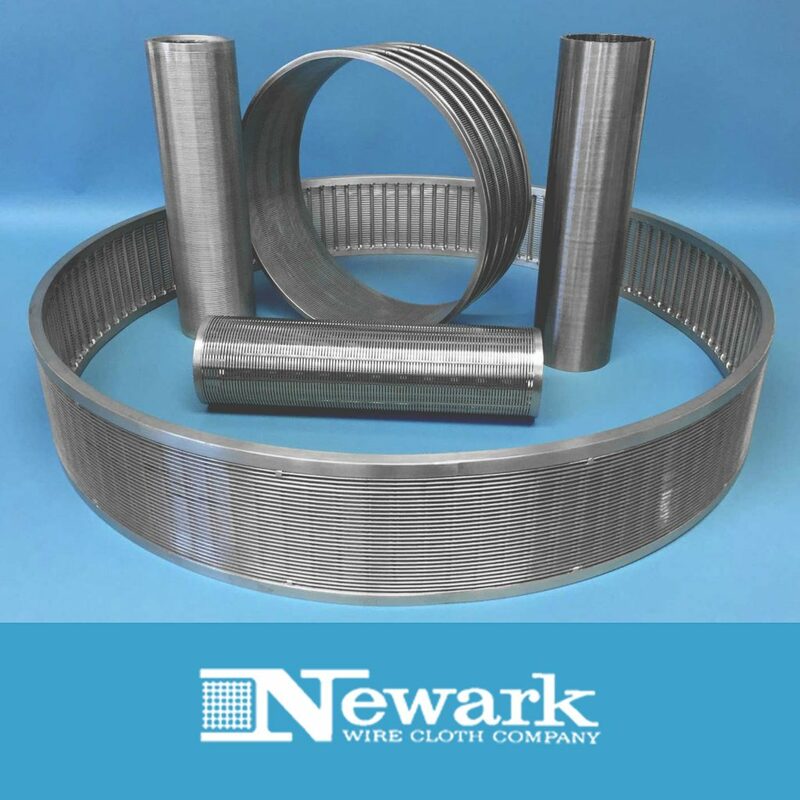 Wire diameters are slightly larger than Mill Grade or Tensil Bolting cloth. Market grade specifications are generally considered ‘stock’ and available off-the-shelf. Medium Mesh – Wire cloth with mesh count of 30×30 through 90×90. Mesh – The number of openings per linear inch, measured from the center of any wire. Larger openings are listed as fractions (⅝” to 1”) which is the distance between the centers of two adjacent wires. Micron – A unit of measurement of particle retention of filter media. One micron equals .00003937 inch or 001mm. Open Area – A percentage of total coverage of cloth. 1×1 space cloth ranges from 44.4 to 79.7%. 1×1 mesh cloth ranges from 44.8 to 86.1%. Off-Count – Wire cloth where mesh count of the shute wires differs from (usually less than) the warp. Shute wire diameter may be different from the warp wire (usually lighter). Raw Edge – Unfinished edge running the length of the screen. “Sealedge” – Cut edges are smoothed and sealed against fraying. Applicable to certain medium to fine meshes. Selvage – A finished, woven edge running the length of the roll. Prevents unraveling. Also called loop edge. Shute – The cross wires, carried back and forth by the shuttle. Also called the Fill and Weft Wire. Space – The distance or open space between the facing edges of two adjacent parallel wires. Space Cloth – Wire cloth selected according to clear open distance measured from the facing edges of two adjacent wires (warp and shute), regardless of wire diameter. 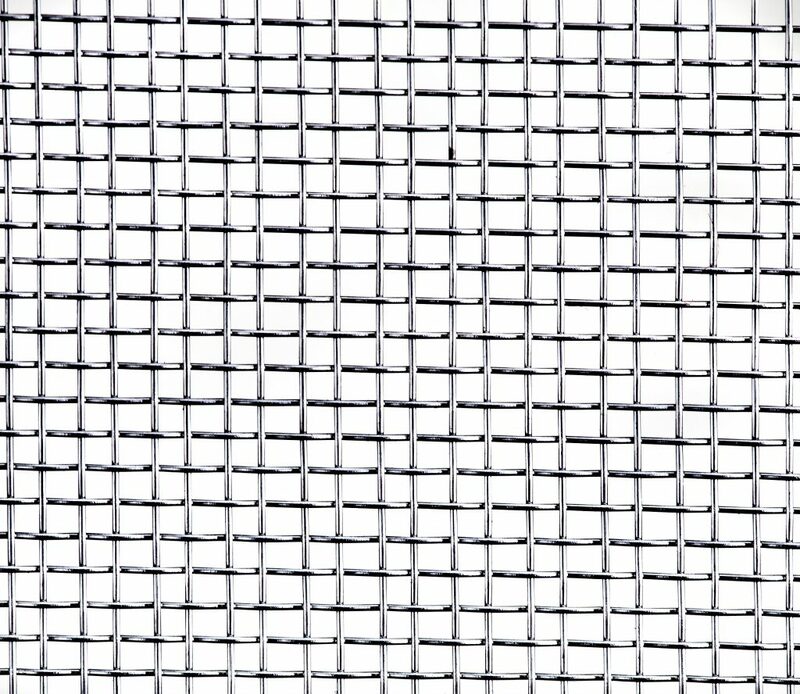 Square Mesh – Wire cloth having the same mesh count and wire diameter in both the warp and shute directions. Testing Sieves – Stainless steel or brass round frames with extremely accurate openings. Wire cloth is usually of stainless steel, brass or phosphor-bronze with non standard wire diameters. Warp – Wires running lengthwise with the cloth. In weaving, warp wires are set first, at the desired spacing, in a procedure called warping the loom. Weft Wire – See Shute. Wire Cloth is a woven product. The term “weave” refers to the different types of interwoven wrap and shute wire patterns within the mesh. There are many different types of weaves. To learn more about the varying types and applications, check out our post on the types of woven wire cloth here. 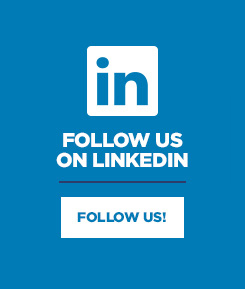 Newark Wire Cloth was established in 1911, and is a recognized leader in the wire cloth industry. 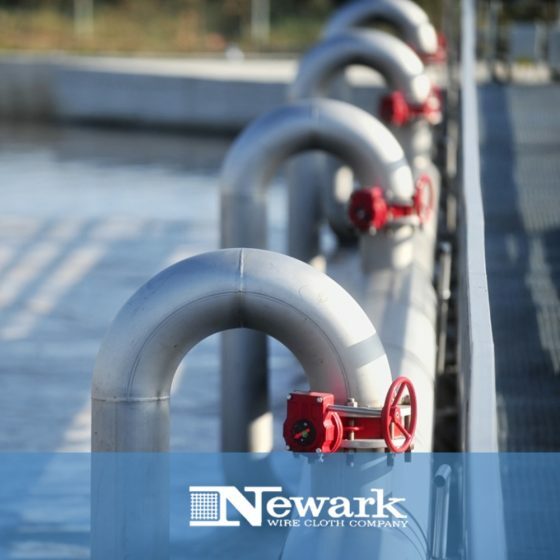 Newark Wire serves a huge range of markets, including aerospace, mining, petroleum production, environmental, pharmaceutical, food production, and many more. 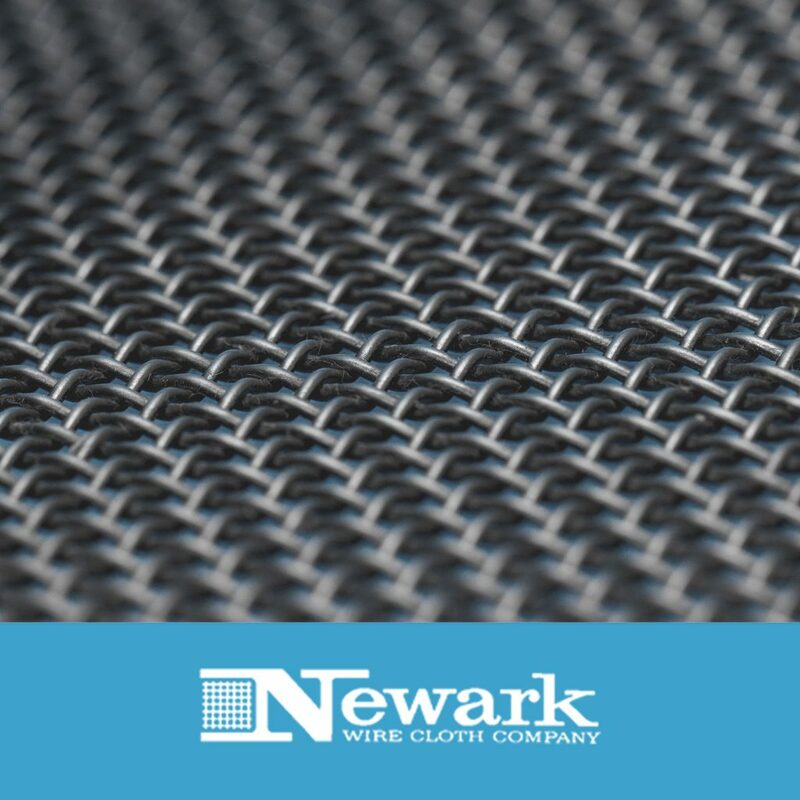 No matter what kind of wire cloth you need or where you need it, Newark Wire will be able to provide it – either off-the-shelf or as a custom run. 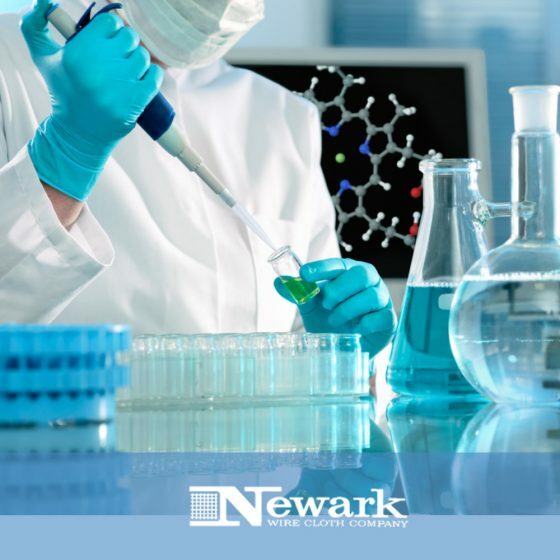 Call today to see how Newark Wire can help your business.